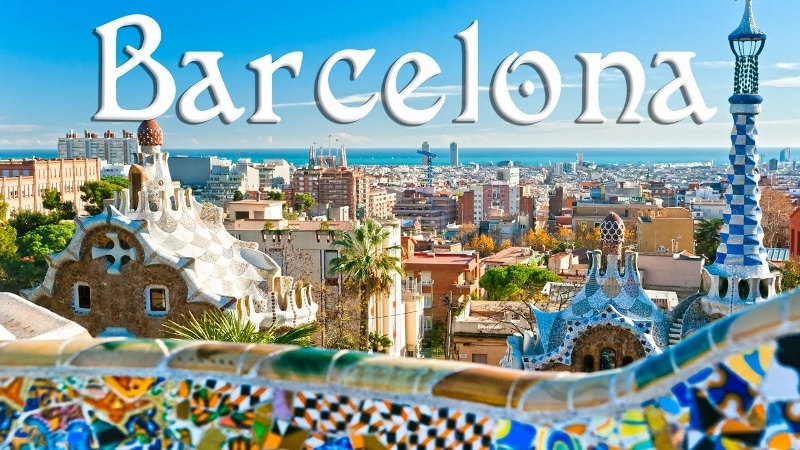 The Fourth Annual Conference on Arts and Sciences of the American Society of Business and Behavioral Sciences will be held at Crowne Plaza Barcelona, Spain during June 21-22, 2019. Papers and abstracts in all areas of arts and sciences are welcome. Best Papers will be selected on a competitive basis and will be recognized during the Award Luncheon on June 22. The deadline for submission of papers is May 15, 2019. About Barcelona: Barcelona, the ultimate tourist destination of Europe is known as the cosmopolitan capital of Spain. For many, Las Ramblas is the first destination. Plan on spending an afternoon in the fun-filled Las Ramblas. The city has many museums including Museu Picasso and Fundació Joan Miró. Sagrada Família church and other modernist landmarks designed by Antoni Gaudí attract visitors throughout the year. Its beaches and fine restaurants are frequented by tourists of all ages. Take a high-speed train to your other favorite destinations after the conference and enjoy the beauty of Europe. Registration Fee: The regular Registration Fee will be $450.00 if paid by May 15, 2019 and the late Registration Fee will be $500.00 if paid after May 15. The Registration Fee for students is $300.00 per paper per author. Regular registration fee and late Registration Fee may be paid by check or credit card until May 15. Onsite Registration Fee must be paid in cash (U.S. dollars only). Participants may also register spouse for a fee of $100.00 The Registration Fee includes presentation of one paper (except spouse), conference Proceedings and membership to ASBBS for one year . Participants may register to present a second paper for an additional fee of $150.00 To register for the conference, Click here ASBBS_Registration_Form_Arts_Sciences_Int_2019.doc (64 kilobytes, Microsoft Word). Conference Proceedings and Refereed Journal: Authors of accepted papers will have the opportunity to publish their papers in the ASBBS International Conference Proceedings. The deadline to submit to the International Conference Proceedings is May 15, 2019. All conference papers will also be considered for publication in one of the four Cabell listed refereed Journals published by ASBBS. Form Your Own Session: Authors are encouraged to form Thematic Sessions on any topic relevant to Business and Behavioral Sciences, or in the general areas of Arts and Sciences. Ideally, a Session should consist of five papers. The organizer of a Thematic Session will be designated as the Session Chair and his/her Registration Fee will be waived. To submit a proposal, send a paper or an abstract of a paper with at least 300 words to the Conference Chair. All papers and abstracts will be reviewed and authors will be informed of the review decision within one week of submission. Only electronic submissions will be accepted.